Video from Matthieu Ricard: Wisdom for the New Year! Video from Matthieu Ricard: Wisdom for the New Year! 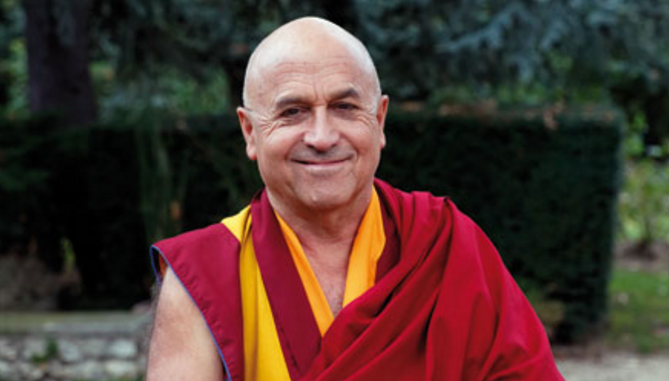 Video from Matthieu Ricard: Wisdom for the New Year!